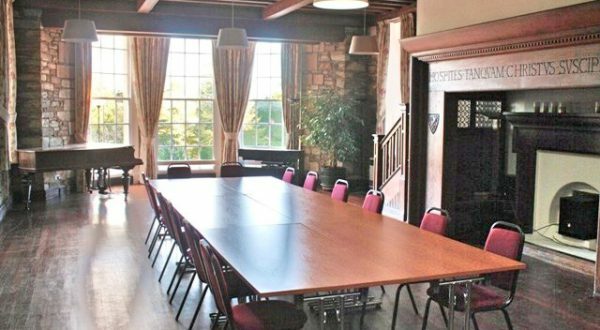 We offer a range of facilities with spacious, flexible meeting room hire for conferences, AGM’s, training courses and away-days, making Epiphany House the ideal location for business meetings. 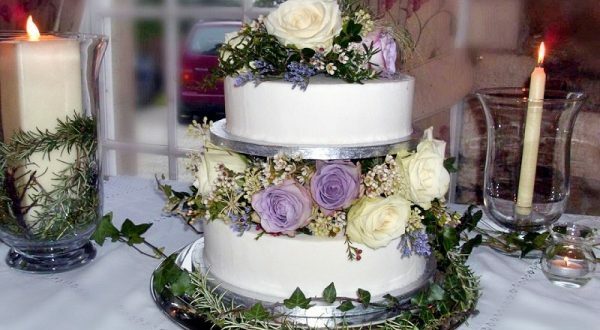 Celebrate your wedding, birthday and anniversary parties in our comfortable, beautiful function rooms with different options for catering. Accommodation and generous parking available. Epiphany House on the outskirts of Truro, is a haven of peace in the heart of Cornwall. 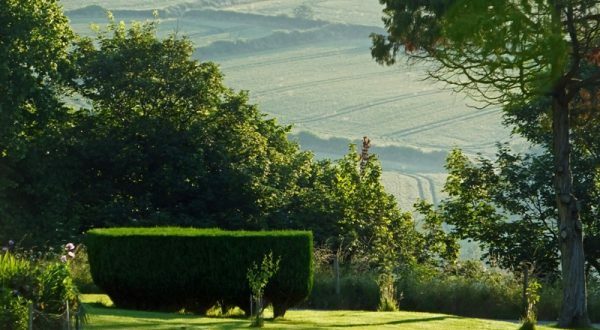 Our beautiful historic house sits within spacious, well-kept gardens which look out from Kenwyn over the edge of the cathedral city to the fields near Idless Woods. The house combines comfort with elegance and has a wonderful, peaceful atmosphere. Our house programme of retreats and quiet days are open to all. We also welcome those seeking space for rest and reflection outside of our retreat programme. The house is a short (15 minute) walk from the centre of Truro and easy access to the A30 if driving. We have parking space for up to 40 cars and encourage our visitors to car share where possible, particularly for larger meetings. With catering and overnight accommodation options, Epiphany House is a great location for a variety of events. Sign up below to receive our monthly email update with our latest news and events.